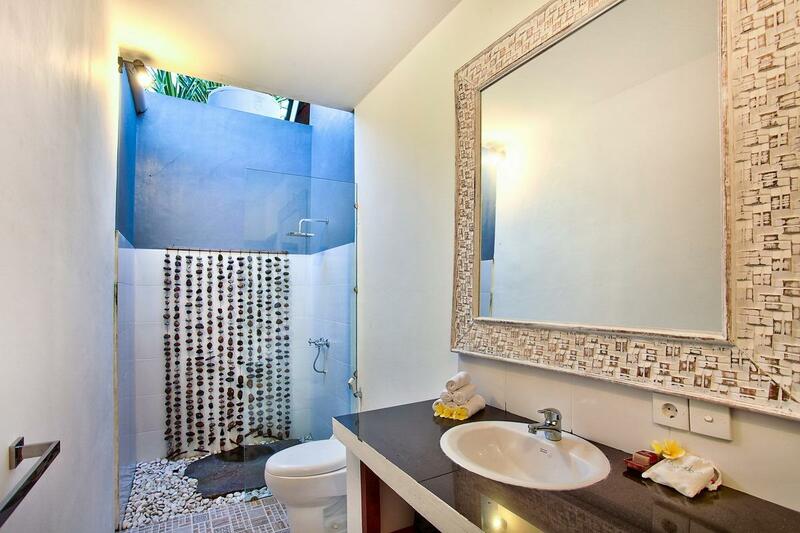 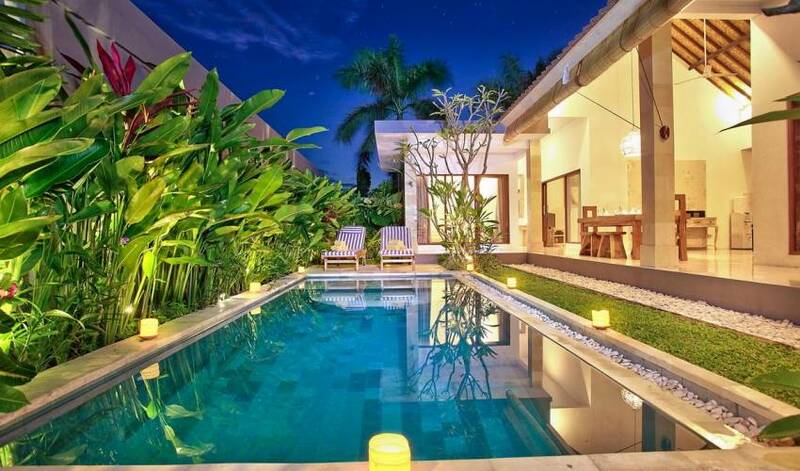 Villa 3649 boasts one of the best locations in Seminyak. 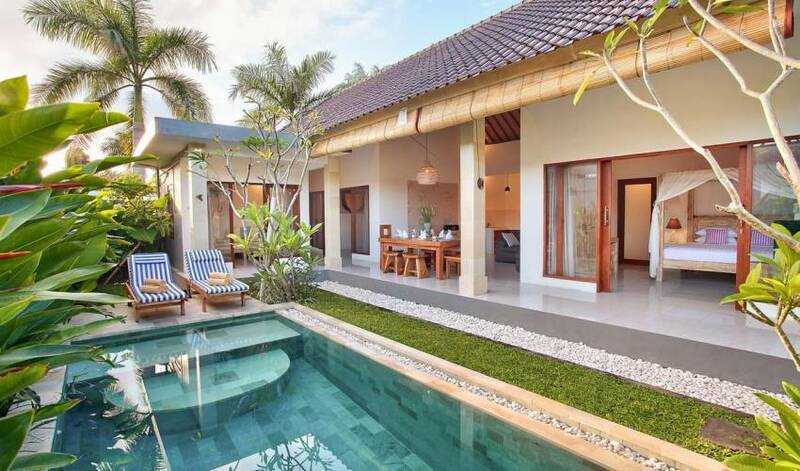 The 2+1 bedroom villa is designed in contemporary architecture with a tropical twist. 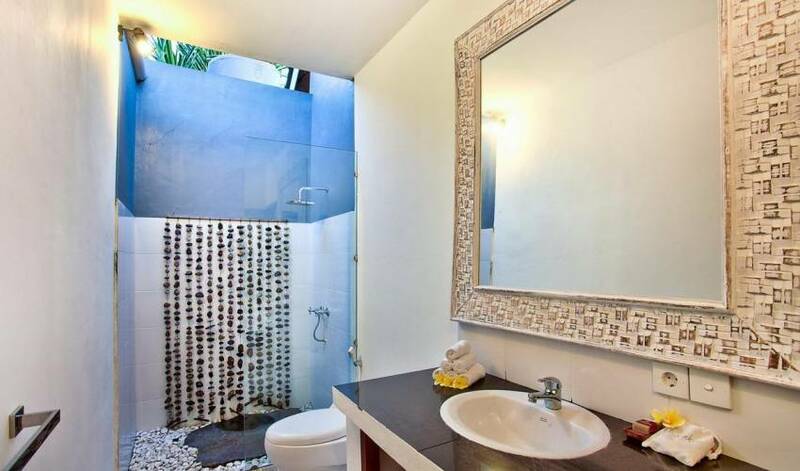 Just a short stroll to the famous KU DE TA and “Eat Street” and positioned less than 100 meters from Seminyak beach with its world famous sunsets. 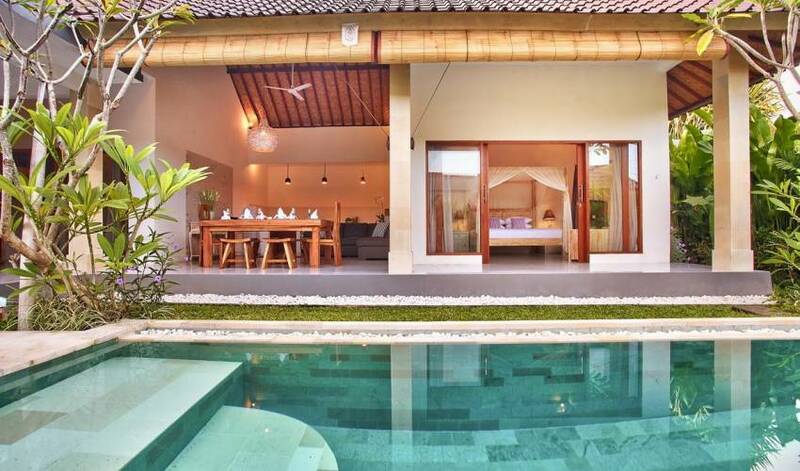 Villa 3649 is ideal for couples, families and small groups of friends. 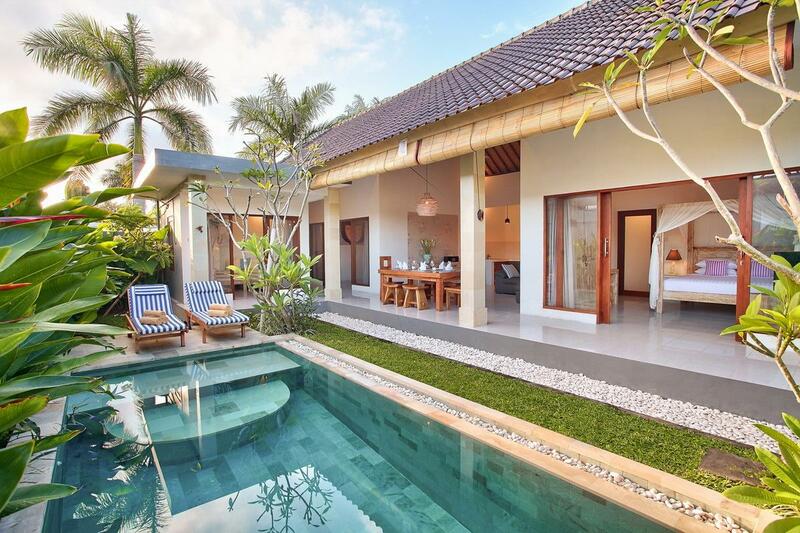 The villa includes Free Wifi, Cable TV, Daily unlimited Mineral water, Welcome drink and Cool Towel on Arrival, Daily 8 hours maid service. 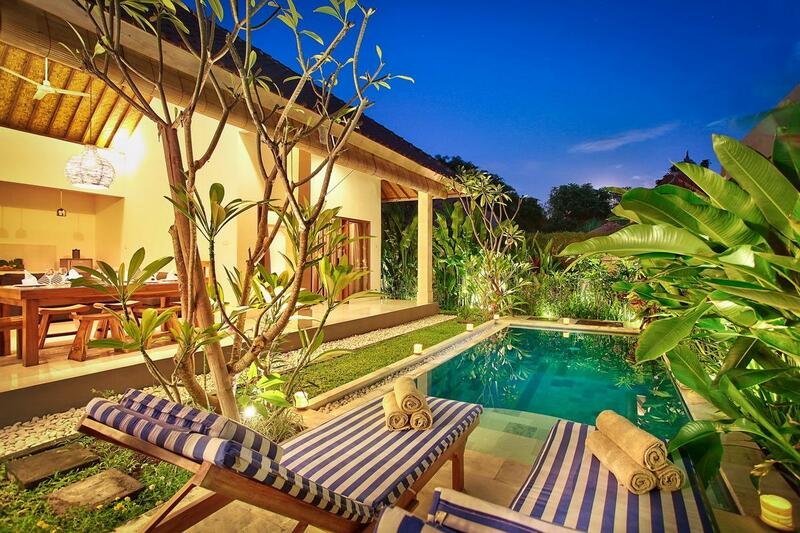 The villa staff are highly trained and take great pride in ensuring all guests have a pleasant and relaxing stay. 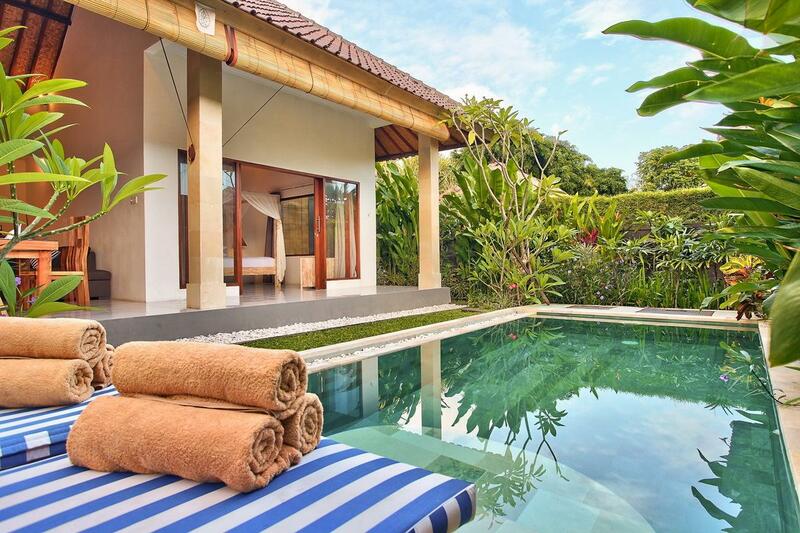 Daily Housekeeping staff will ensure the villa is kept impeccable and your very own villa manager will attend to your every need. 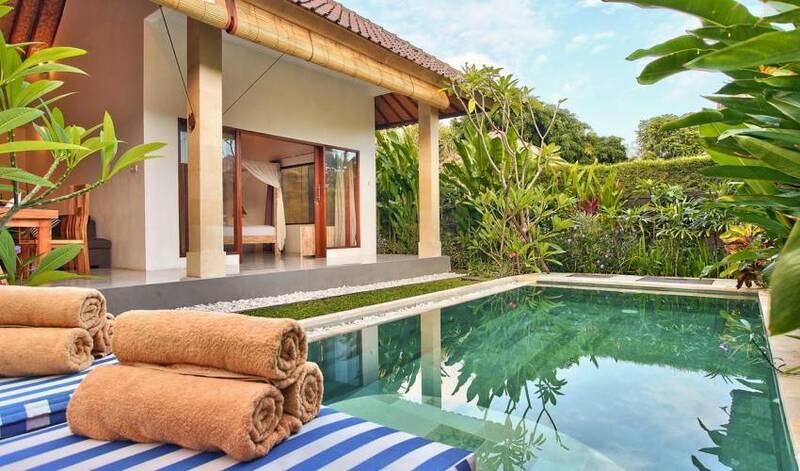 The Manager will be there to oversee operations during your stay and ensure your Bali holiday is an amazing and unforgettable experience. 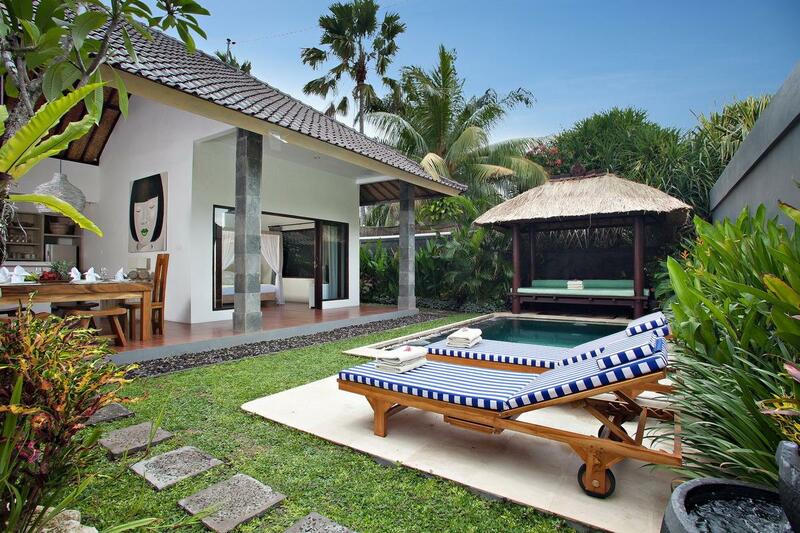 Villa 3649 is situated directly next to C151 Villas. 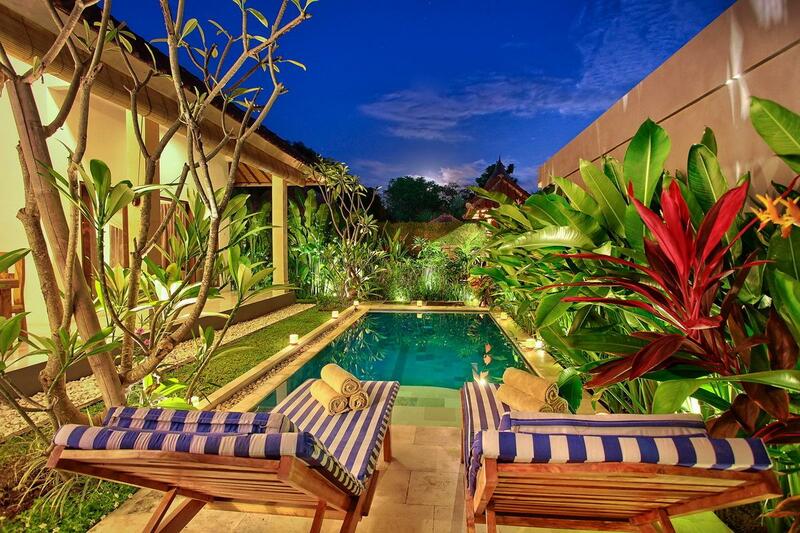 With shopping at your doorstep you could not ask for a more desirable location! 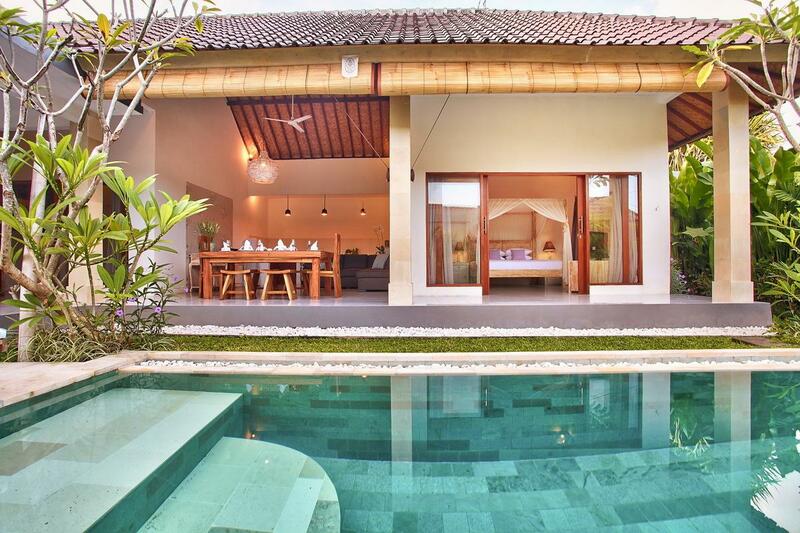 A five minute walk from the villa and you will reach Seminyak Square, from here there are endless restaurants along ‘Eat Street’. 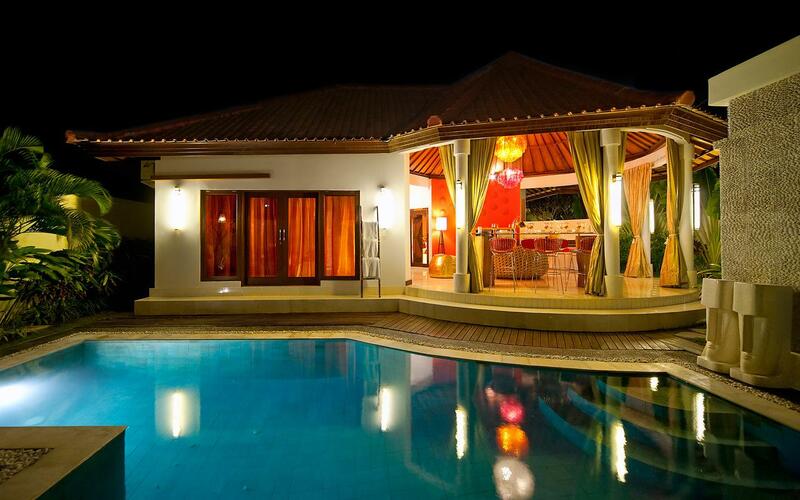 With shopping at your door-step, all you need is an appetite for international cuisines. 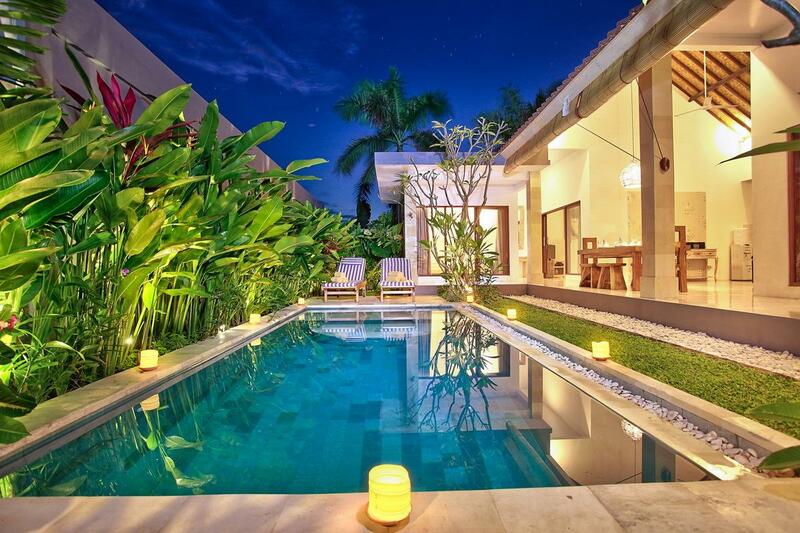 You could not ask for a more desirable location! 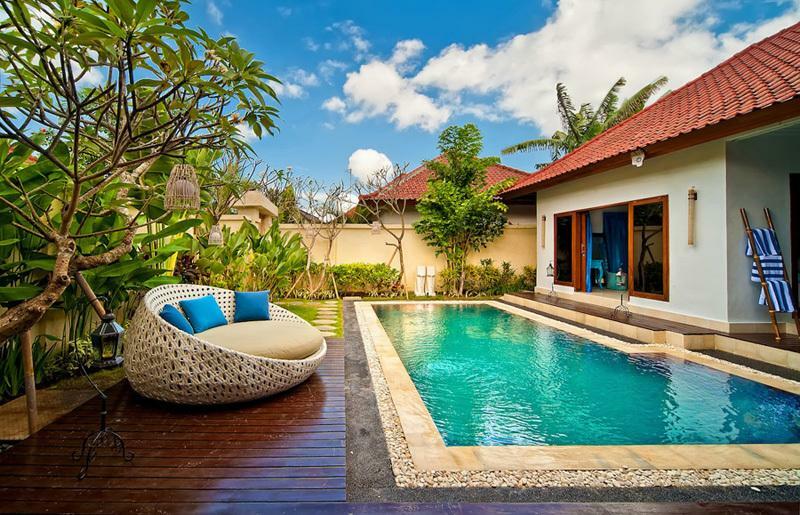 Seminyak beach less than 100 meters from your villa will become your playground, and a short walk further down the beach will take you to the renowned Potato Head Beach Club.